If you currently have a culvert installed on your property because you are a riparian landowner, you may be confused about what your responsibilities are and how you care for the unit. We hear these queries a lot here at Wildon UK, so in this month’s article, we’re covering all the bases on everything you need to know about riparian ownership. Why is there a culvert on my property? A culvert is an enclosed waterway, used to transfer water from its original location to another location where the water source is needed. This is often the case for properties that are on the riparian edge – that is, next to a river, stream or ditch. The water is pumped underground from the water source to a more convenient location, and is often done so that the land around and above the watercourse can be used for other purposes without the risk of flooding. Riparian culverts: who is responsible for them? If you’re a riparian land owner, you are responsible for the section of the culvert on your property from the moment it enters your property boundary until it leaves. Although you are in no way allowed to damage, neglect or remove the culvert, when you purchased the land, you also purchased the culvert, and your Local Authority will expect you to care for it; they will not input financially or otherwise to the upkeep of the culvert. If you are a tenant on a riparian property, the responsibility should stand with your landlord, unless stated otherwise in your tenancy agreement. We’d suggest that you check this document now and find out where you stand. Not all of these will be relevant to your property. If you do not have the banks of the water source on or bordering your property, you will only be responsible for the upkeep of your culvert. If the water source is on or under your land, you will be responsible for the upkeep of the length and breadth of the water source on your property. If the watercourse runs adjacent to your property, but not within your property boundary, you are likely to still be responsible for the upkeep of the watercourse on your side of the bank up until halfway across the watercourse. If you are unsure whether you are responsible for the maintenance of a watercourse near your property, contact your Local Authority to find out more. As part of your duties as riparian owner, you are required to keep your culvert in good condition and repair any damages that may occur. It is more recommendable to schedule regular inspections and maintenance to check for developing faults and blockages than to wait for a fault to occur, as by doing so you can remedy the faults as they develop, which will likely be cheaper, less stressful and less disruptive than waiting until your culvert stops working. 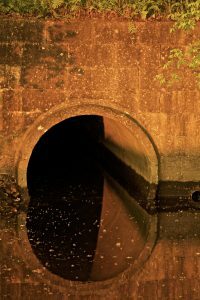 On top of that, if you don’t check on the condition of your culvert, you will be unaware of blockages or build ups that are reducing the flow of water through your culvert, which could lead to your culvert backing up and the watercourse to flood and swamp your land. This will be costly to remedy, so it is highly advised that you avoid this at all costs. Regular inspections and maintenance can be much less costly than you think, and is certainly more cost-effective than paying for an emergency call-out for a flooding culvert. 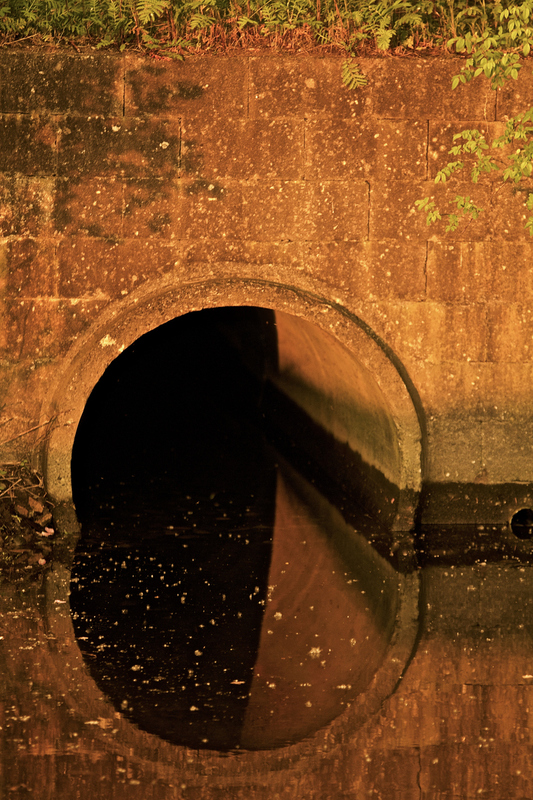 If you’re in need of an expert culvert cleaning, look no further than Wildon UK. With our service, your culvert will be completely freed of any blockages or sediment buildups, ensuring that your culvert continues to run smoothly and efficiently. Our state-of-the-art equipment means that our service is quick and efficient, so you don’t have to worry about the upkeep of your culvert getting in the way of day-to-day life. 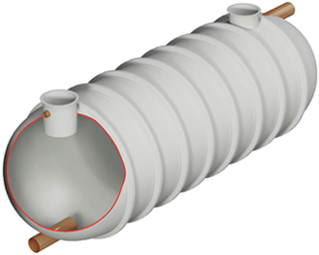 For more information on how we can help you keep your culvert in the best condition, get in contact today.